Heatstroke in Dogs – What Are The Symptoms? The next best thing apart from visiting NZ most famous museum this summer, would be a great time spent on beaches and outdoors with your best furry friend. Your pooch would have wonderful times and always can’t wait for the next fun day out in the sun. But if you pay attention to the news, and it is now confirmed New Zealand just got its highest sea temperature ever in the history, divers are seeing colourful fish species where it should only be found in tropical areas. Not only raised temperature is found in the sea it is also happening worldwide and I am definitely a believer in global warming. 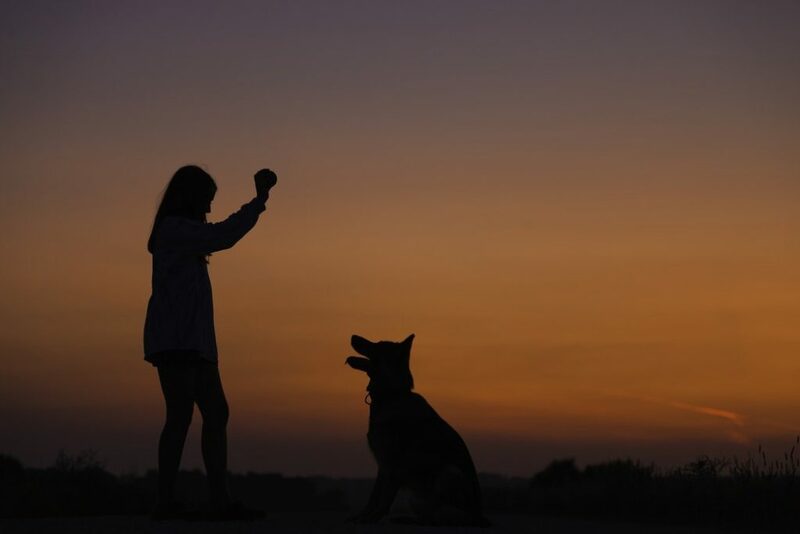 Along with raised temperature, we as pet owners should also raise the cautious level of heatstroke or hyperthermia and make sure it does not happen to your dog while having fun is just as important. 1. Dogs could be more prone to become dehydrated in summer times, so if you have to be out in the sun for a long while, make sure you bring along sufficient amount of clean fresh water and offer it to your dog as often as possible, even if your pooch turns away a hundred times. Avoid staying in the sun open and exposed for a long time – this is not good to your dog and won’t be good to you too as you would also be at the risk of getting heatstroke. 2. Try to plan your walk or trip at the coolest time of the day – at dawn or dusk. Avoid going out there when it reaches 32°C. 3. Pay extra attention to dogs at higher risk for heatstroke. 4. NEVER! NEVER leave your dog in your vehicle in a hot summer day. It should be common sense now on how the internal space of the vehicle would just heat up like an oven. It is not hard to notice how the inside of your car is always hotter than outside when you hop into one right? This does not get much better even if you leave the windows open a bit. The airflow would not catch up with the rapidly built up heat. There are so many cases reported every summer in New Zealand and the latest decision is to fine owner who left their dog in the car alone. 4. One of the best summery treat is to go for a nice swim. Swimming could effectively cool your pooch down and most dogs just looove water! However do pay some attention to safety and you could get life vests for dogs nowadays. Swim with a leash on may be a good option for smaller dog breeds too. 5. Try to not make your dog walk on boiling hot asphalt or concrete roads. Their little paws aren’t covered in fur so direct contact to heat could hurt them and even cause burns. 6. Keep their coat nice and short. Not only it is much tidier and makes bathing easier, it also helps on reduce heat. 1. Remove any clothing or collar on your dog. 2. If the situation is mild, you could try to cool down the environment first, such as transfer your dog to a shady area, put your dog in front of working fan or into an air-conditioned room. Offer some water and keep close observation. 3. If situation is rather severe, damp your dogs body using cold water or cover rinsed towel on your dog and head over to your vet emergency immediately. Do NOT use ice water – rapid cooling could lead to blood vessel contraction, something similar to stroke could happen. 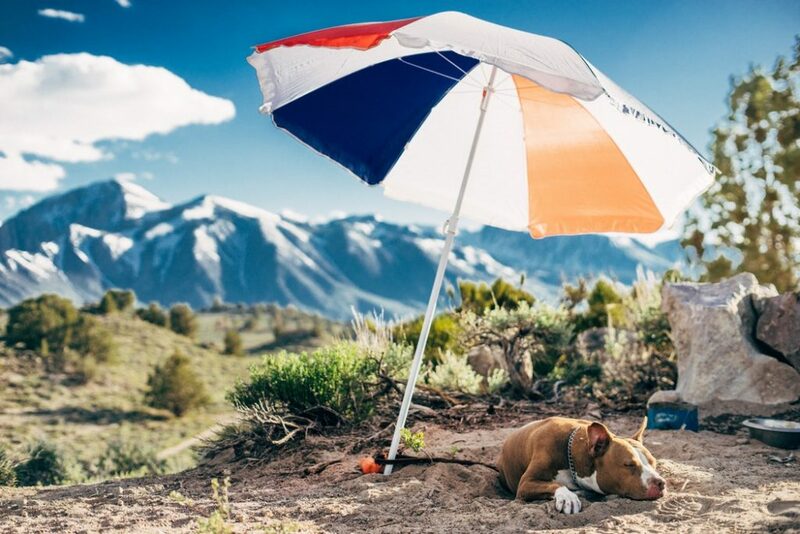 Author Antarctic OrcaPosted on 21/01/2019 Categories PetsTags dog caring tips nz, dog health tips, dogs hyperthermia, heatstoke in dogsLeave a comment on Heatstroke in Dogs – What Are The Symptoms? 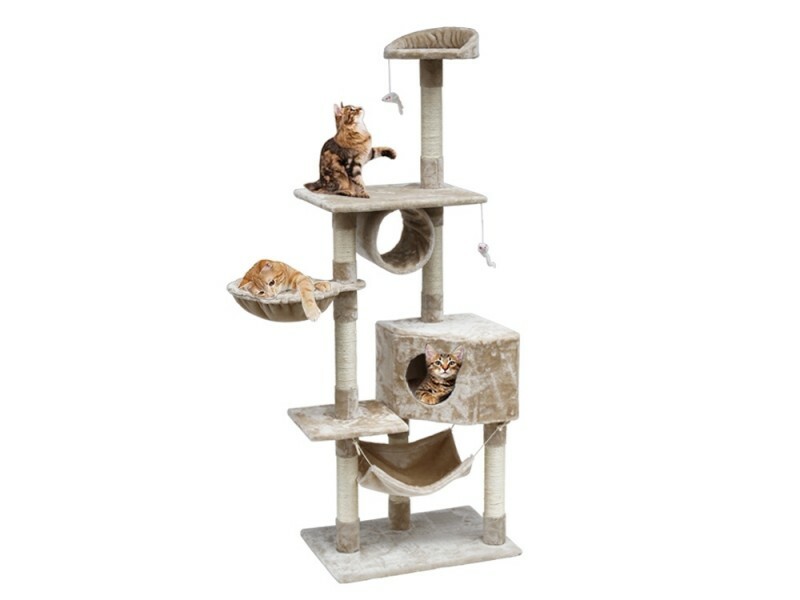 Do Cats Need Cat Trees Scratching Posts? 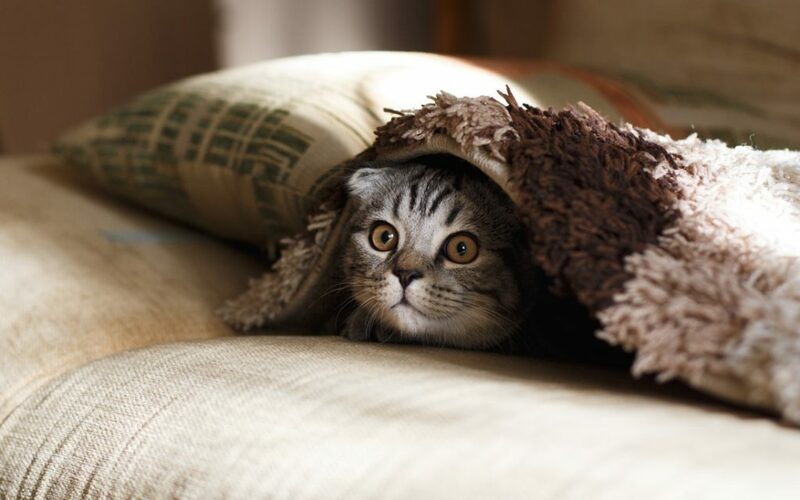 Cat owners would be nodding to the fact on how your furry masters naturally love to play hide-and-seek. Most of the time, they could stay hidden for a long long time to enjoy their time being quiet and alone. Cats generally have ultra high awareness and they could be staying alerted even they could look like they are taking a doze. It is their natural instinct telling them ‘jump up and hide’ and often being hysterical for no good reason. 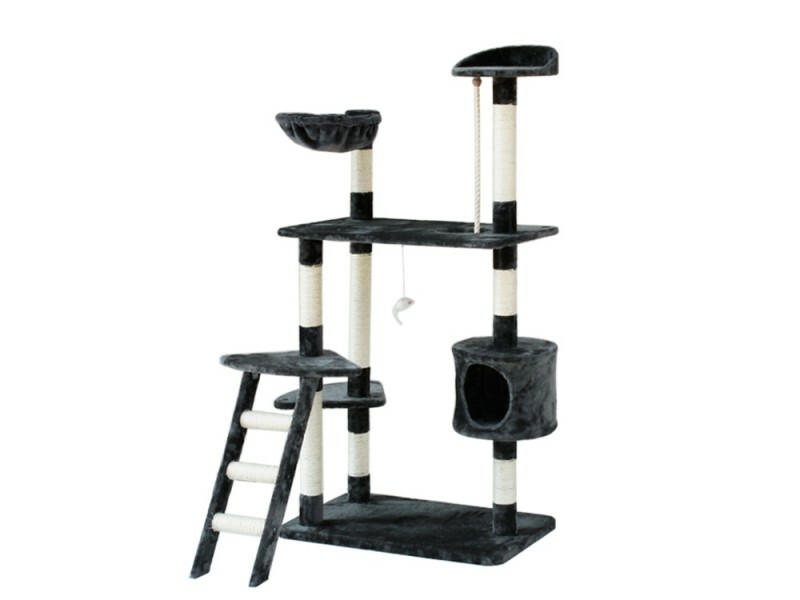 In cases where they have the need to hide themselves, just do your cat a favour and don’t drag him out. They need their own space every now and then to cope with this planet with loads of stress. 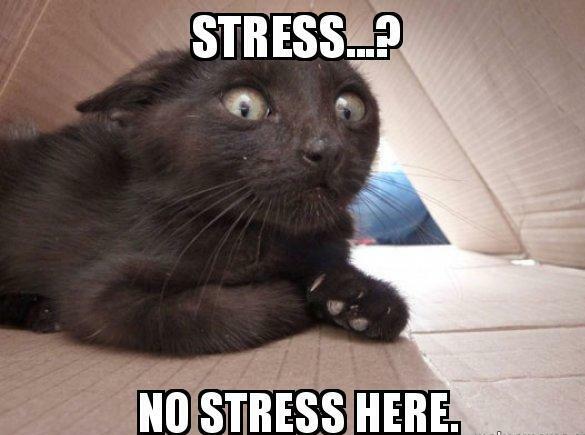 Every cat would have different reason to hide themselves, sometimes it just want a peaceful undisturbed afternoon nap; urge to run away from that annoying slobbery monster at the corner of the couch; run away from kids who pull on its tail; or it can just because your cat is shy or under stress at the time. 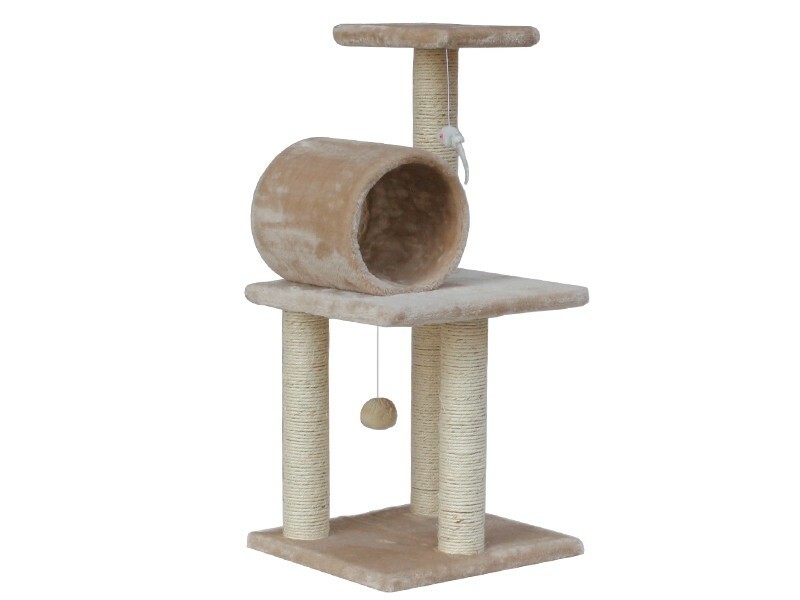 To appreciate your cat could be as easy as providing a place for them to hide and you are the only person who knows their habits the best – simply make them a cozy bed in their hidey hole or in the closet. 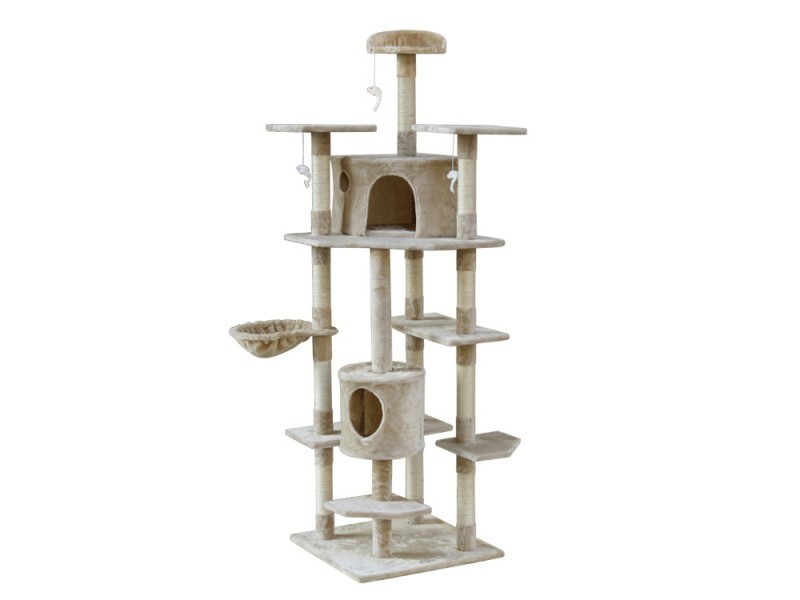 Author Antarctic OrcaPosted on 13/01/2019 17/01/2019 Categories Cat Tree, PetsTags bingo, buy cat trees online nz, cat furniture nz, cat scratching post, cat supplies nz, cat tree nz, pet supplies nz1 Comment on Do Cats Need Cat Trees Scratching Posts? 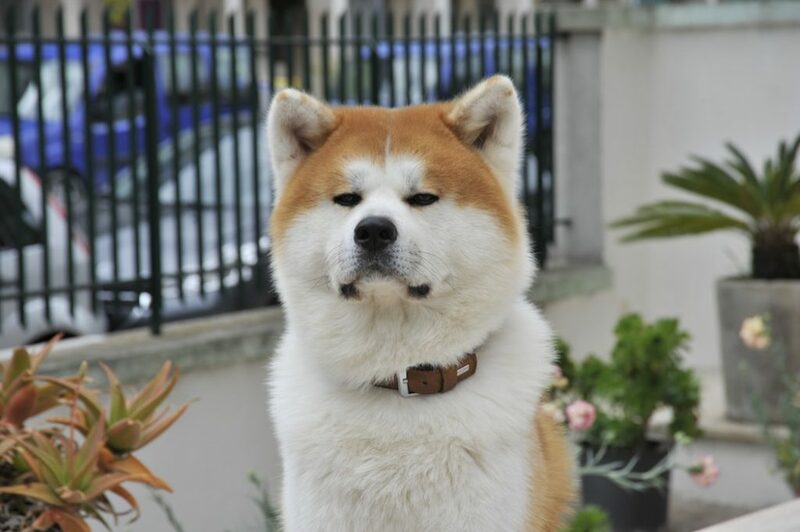 An average life span of a dog is about 15 years ; large dogs are considered to be ‘old’ when they are 5 years old and 10 years for smaller breeds. 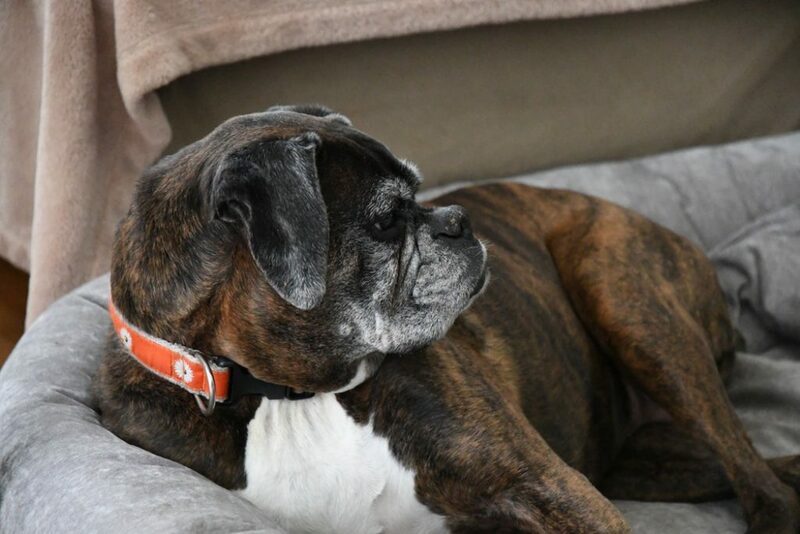 This process of aging changes a list of things for your fur baby both mentally and physically. Just like humans, their general functions slowly degenerates, they become less active and slow acting and could even develop cognitive dysfunction symptoms. Senior dogs would need special care and living environment up to standard , this is where dog owners should come in and make some changes in your house including add essential dog supplies and even change your furniture to become more ‘senior-friendly’. 1. The most common symptoms is the degeneration of joints followed by loss of vision. It is not hard to tell when these symptoms develops, you will see how your dog could easily bumping into walls and furniture. 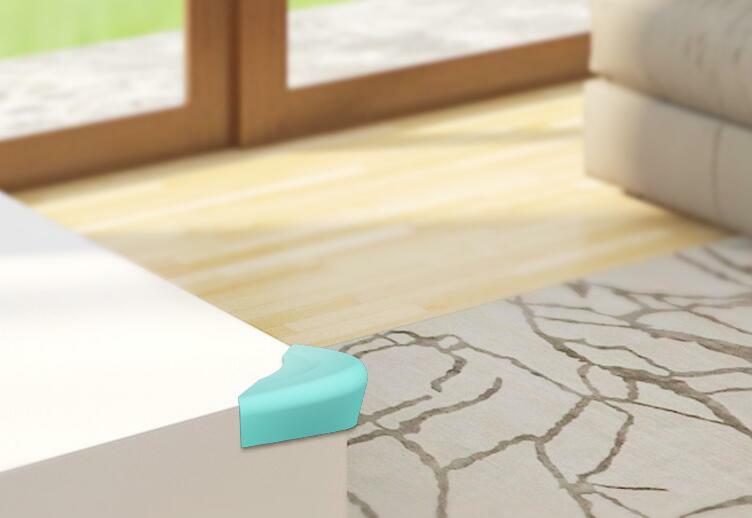 So it would be a good idea to keep them safe by covering up sharp edges of your furniture. 2. 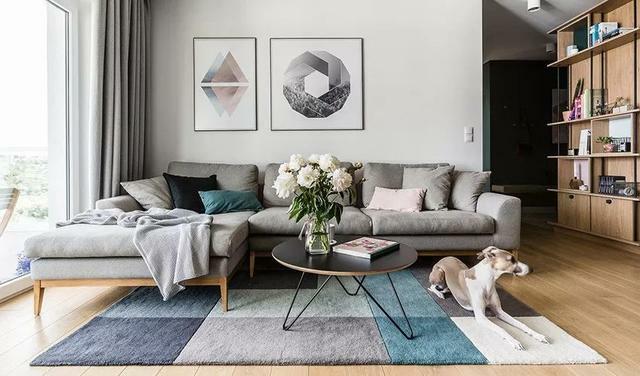 If you happen to have wooden floor, laminated floor or tile floor at home, you might want to try to cover as much area up with carpet or floor mat. This helps on increase friction to reduce stress of your dogs joints and most of all it would greatly avoid chances of slip and fall. 3. Avoid going up or down on stairs, jumping onto the couch even they might think they used to be good at that. This particularly gets worse if you have hard floor for your senior dog to jump onto from high up. 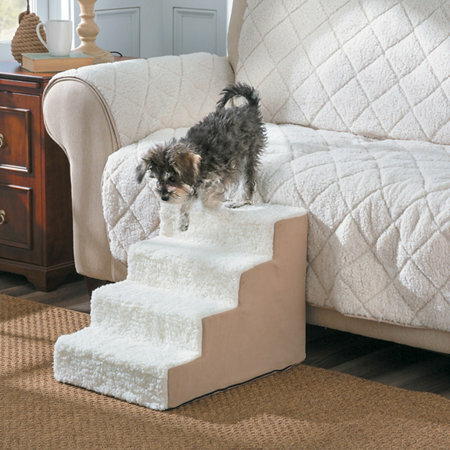 There are dog stairs or ramps for them to do that if they insist to sleep on your couch. 4. 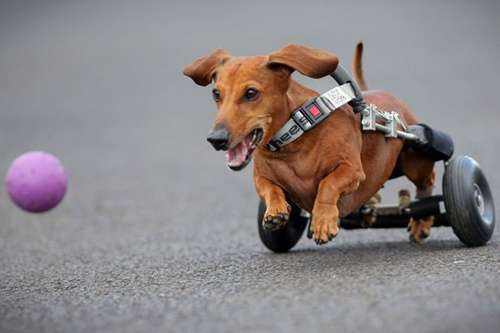 For injured dogs or disabled dogs, there are mobility aid supporting products to help them walk, such as lifting harnesses and even dog wheelchairs. Do never give up on exercising even when they are not interested to walk. Adequate amount of exercise is important to senior dogs! 5. Help relief pressure on their spine and neck by raising their feeders. I recently bought automatic pet drinking fountain and that really helps. The adjustable pet feeders would be even better as you could adjust the best height to suit your dog’s habits- if they like to eat while sitting down or standing up. 6. If you notice your dog is starting to have accidents indoor then this could be a common sign of aging. To help them out, place indoor dog toilet and dog training pads at places where you want them to go. It’s like having a puppy again so it should not be a great deal. You could also find dog diapers if you need to travel with them in the car. I tried these handy diapers for my dog to help him get through post-op period and it was super convenient. 7. Although there aren’t much stuff to help on dogs with loss of hearing, but I am sure your love and patience would be the best ‘treatment’. You will be amazed on how words really don’t matter so much anymore, your best companion knows how to read your gestures and they are sensitive to vibrations, so if you pat on the floor in front of you, they could easily learn it is you asking them to approach you. Dogs are angels no matter in what age! 8. Their body temperature regulation ability tends to go down hill as well, so it is now extra essential to keep them warm in winter time and to cool down enough in summer. I personally like to place a fleece blanket in my dog’s bed and because of this I got my dog a large size dog bed even he’s only a 5kg small dog. He loves to snug in it and it always keep him warm in winter time. 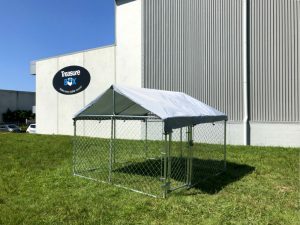 I would use a dog cooling mat and cover it up with a thin layer of blanket after pre-refrigerated it in summer for him and it works quite well to keep his kennel temperature down. After all, we all hope to age gracefully, so same goes to your dog. I believe by living with the hoooman they love, in happy moods, eating healthy and adequate exercise will keep them staying longer with us. 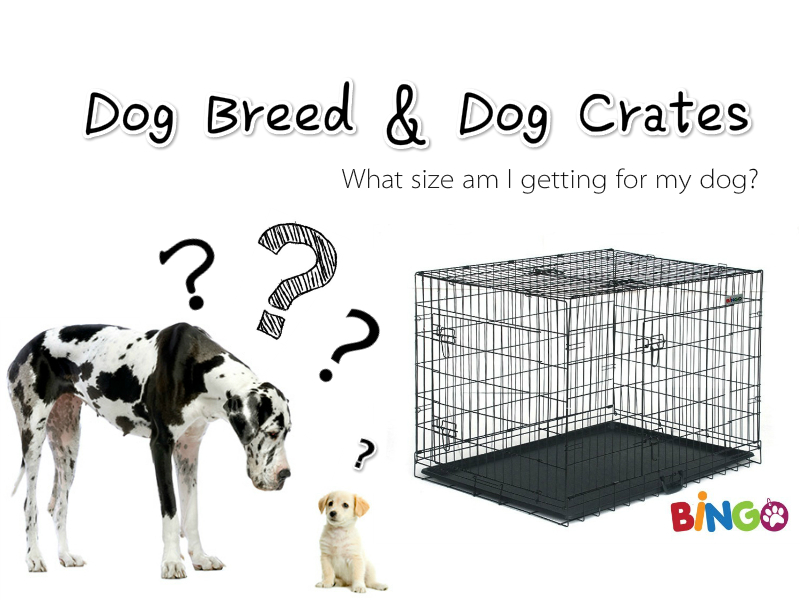 Dog Crate Buying Guide – What Dog Crate Size Do I Need? I’ve had this question when I bought one of our dog crates and we’ve had so many similar questions over the years. 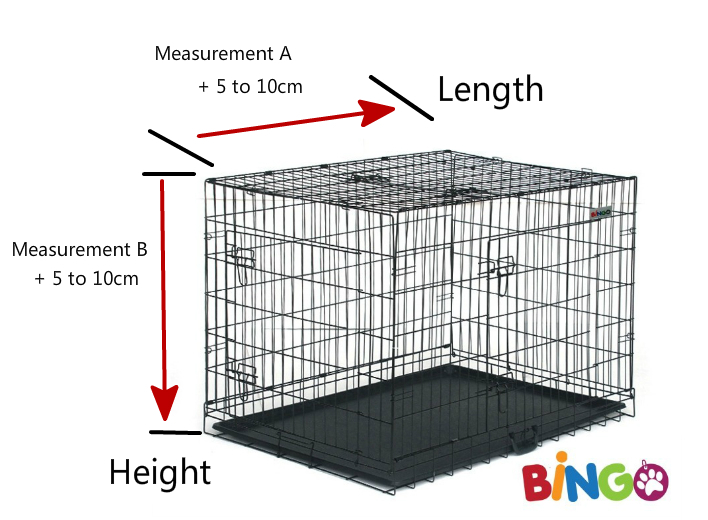 Since I am very confident with our crates and since we’ve had BINGO Dog Crates for so many years now with all common sizes available, it is a great chance to talk about what size of these BINGO Dog Crates you should be getting for your beloved dog? Always choose a dog crate size according to your dog’s fully grown adult body size – not puppy size even when you are getting a crate while he’s still a puppy. Don’t force your dog to get into a crate especially when it is just freshly introduced. 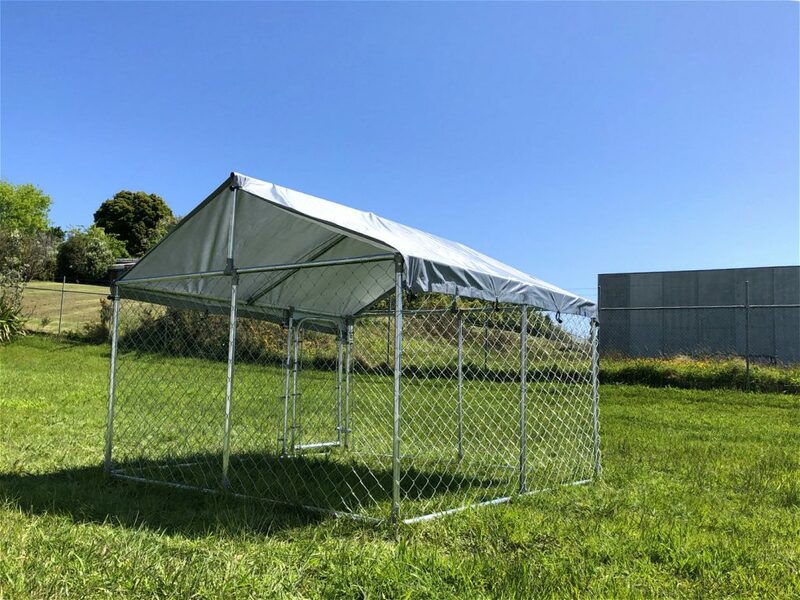 No crate would be suitable for any dog (especially larger breeds) that is prone to escape or just gets too anxious in one. 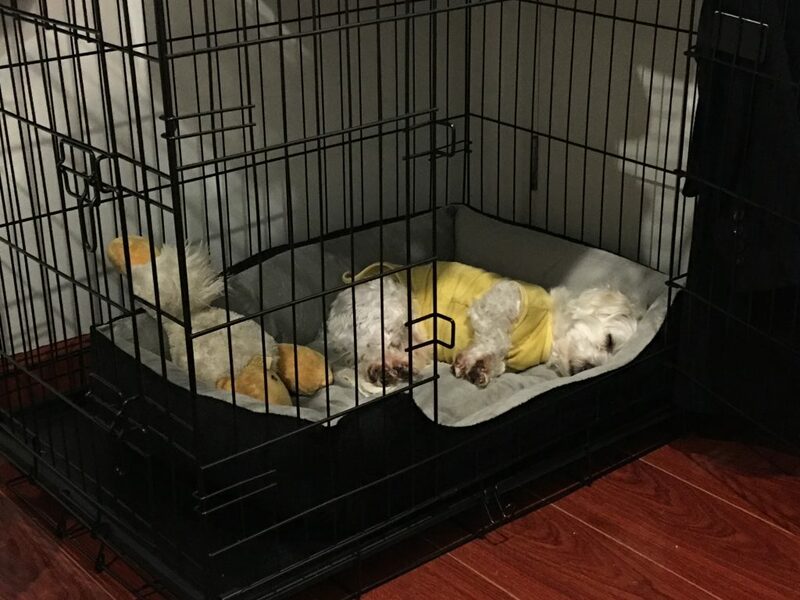 Always make sure your dog is allowed to sit in the crate comfortably without his or her head bumping to the crate and they should never have to ‘try to fit into a crate’. Make sure they are able to turn around in a crate easily and they are able to lay down and stretch their legs freely – you could definitely tell if they are not comfortable! 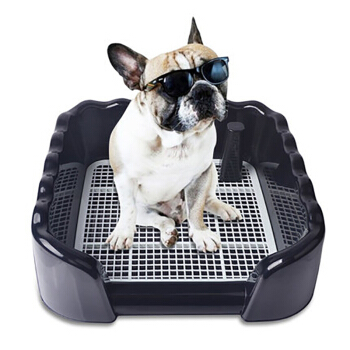 While this is more official and it is recommended by airlines, I do prefer the easier way – since we are not choosing a dog crate to go on a plane right? 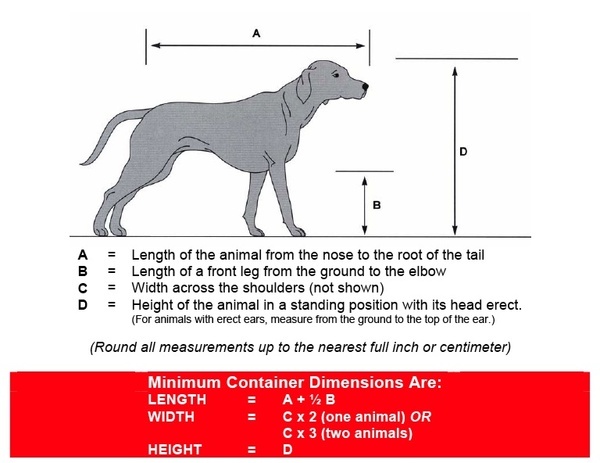 A being the measurement between nose and the base of your dog’s tail; B being measurement of their height when they sit down in an upright position. 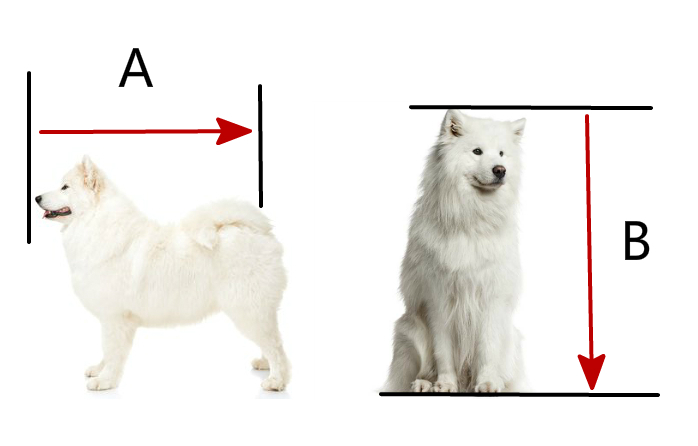 Here is the list of common breeds versus recommended dog crate size from smallest 24″ dog crate to largest 42″ dog crate. Well, yeah…I am sure you could easily tell I bought a dog crate at a much bigger size than what my dog needs. I have a Maltese and this is a 42″ XL BINGO Dog Crate for him. 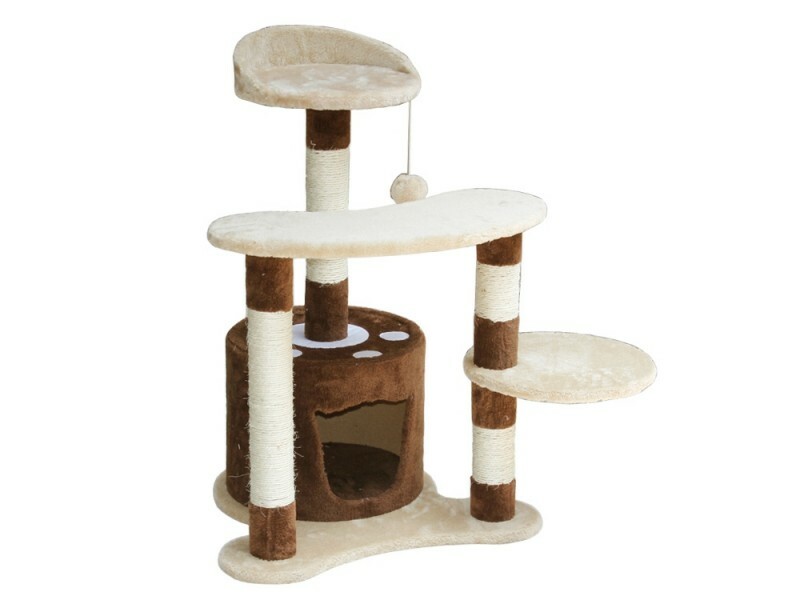 Hmmm…I had a good reason though as I wanted something to fit this large plush dog bed, his toys and his water bowl on the side, so I needed a dog crate with much greater length than measurement A we talked about above. He really liked it as you could see I normally just left latched door open and he wouldn’t wanna get out at all. He was a such a good boy and just simply enjoyed his own space without me experiencing any harsh moment with introducing something new. 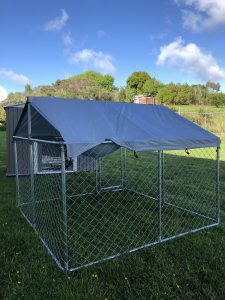 Author Antarctic OrcaPosted on 20/12/2018 20/12/2018 Categories Dog Crates, PetsTags bingo dog crates, dog cage nz, dog crate and dog size, dog crate and dog weight, dog crate buying guide, dog crates for different breeds, dog crates nz, metal dog crates, what's a good crate size for my dogLeave a comment on Dog Crate Buying Guide – What Dog Crate Size Do I Need? 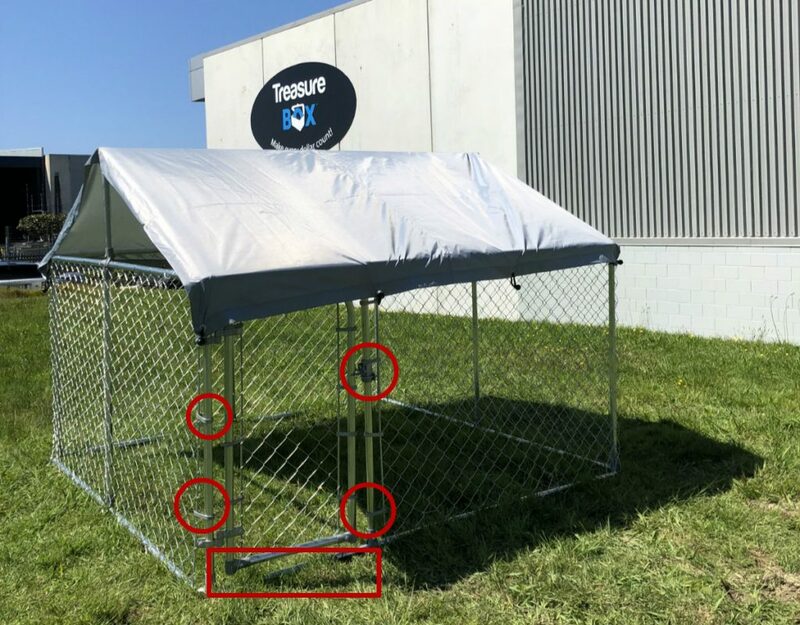 From dog kennel installation post we walked through some tips on how to set up a BINGO chain link dog kennel run, but we stopped at the part where we thought everything is all good to go. It indeed was on that bright and sunny afternoon. Almost immediately, I figured it was the issues we’ve had from the stories I heard from Customer Service Team! On top of mind, a few comments over the years even mentioned this tremendous weight eventually made the roof collapse. Does this sound like the problem or issue you are getting? Then you will be surprised on how easy to fix this! All I did was took a close look and found this was because the elastic loops wasn’t being tied ‘further down’ enough. I tied these elastic ties about 1 grid down since I was sure it should not be too much further downwards to risk the rip and tear of fabric around the metal rings. You want to stretch flat on the tarp enough to stop water pooling, so when it rains, the water would just run down on both sides along the sloped tarp. At the time, I just thought: Hmmmm, let’s see how this goes. And walked away, completely had this out of my mind. It is about another 2 -3 weeks now and I am happy to announce: IT WORKED! We’ve had a rough week with the wind and occasional rain, a couple of heavy rain during the week and strong wind. At the end, all it happened was how the strong wind blown the Dog Run and moved it a bit – this is because the only spot we could display these large outdoor products was on our open grass ground, while nothing should really be installed in open area though considering about safety when it comes to residential areas. So please do get your BINGO Dog Run anchored to the ground if you ever need to and by this shared tip, you should no longer get water pooling. At least it did not happen at all ever since! Our team has been waited sooo lonnnng for this day – to actually assemble a BINGO Dog Run and to see how it is. We have been getting quite a bit enquiries on assembly or on the parts and details, but it made it difficult sometimes for our team not being able to go and check on one whenever we need to. Now we finally got a chance to! Yay! I have been observing the ‘construction’ progress and wooo that was something amazing to me, given I am seriously bad at DIYs myself. So by thinking about there might be others like me out there, wanting to get one of these handy runs but just anxious about installations, I think I might be able to help a little by pointing out some tips. Building on the frame would be rather straight forward and I think the hardest part at this point, is the ‘adjusting’ part as you see there are many adjustable points such as how much gap you wish to leave by adjusting the height of gate; and where exactly do you need your auto lock to be installed. It’s not a surprise the mesh comes in separate roll and this would be the step when things could go wrong from the stories I’ve heard from our Customer Services Team. It is important to have extreme patience at this step – and believe it or not, this would be the best advise! I got driven mad just by watching this process on the side you see! Just remember, take it really slow and gentle, do NOT ever apply force or to pull the mesh. Otherwise you will definitely end up with tangled mess and those chained grids change their shapes and no longer being squary – and you are going to spend much more time on fixing it. Then I talked to my colleague about this, and he said if you have experience in these by working with mesh before then most likely you’ll be fine, because ALL chain link mesh works like this. I am going to share maybe a few videos once we have them available on our Youtube link to show you on some common problems you may overcome while working with these chain link mesh. This is when you have most of the structure completed and it is now time to work on details including gate locks final adjustments and mesh adjustments. The round circled area represents hooks and lock. The bottom rectangular area is the part where you could decide how much gap you want to leave. Locks are just about where do you want it to be and work on height. 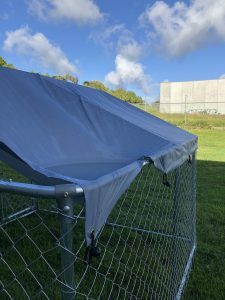 Chain link adjustments on the other hand would be a bit more challenging – you need a hand to help you on pulling the whole sheet of mesh so they are nice and tight. This is a step where you might thought: Oh no! It is not long enough to cover the whole frame. Think twice, because we’ve found this is most likely due to your mesh wasn’t pulled further and tight enough. At the end, use the hooks supplied and set the mesh into places. Use the metal ties to fix both top and bottom of mesh onto the Dog Run frame. Tip: Try to leave the ties facing outwards not inwards where your pet might accidentally getting hurt by the ties. 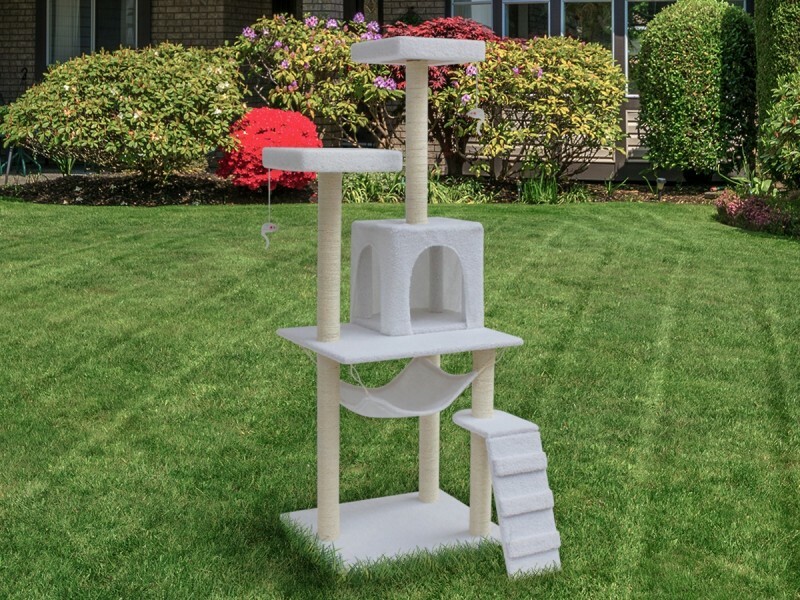 Well if your model doesn’t come with a roof then you are pretty much done now. Otherwise follow the steps and get the roof installed. The only tip at this step is to install pole 7+8 first and adjust pole 5+6 and yes it is a 2-men job. We put on the tarp as advised from the instructions but just for the heads up it wasn’t enough. I am going to briefly explain dog kennel roof assembly as we didn’t realise this tip until 2 weeks later. Anyways!!! YAY! If you are interested and wanting to check Bingo Dog Run out before placing your order – pop in to see TreasureBox as you could do both on site now! Bed Frame Buying Guide – How To Choose A Bed Frame? New Zealand Plastic Bag Ban – What Happens Now?